The method of creating a torso body form is pretty well documented elsewhere. This should make for an exceptional Technical Challenge! 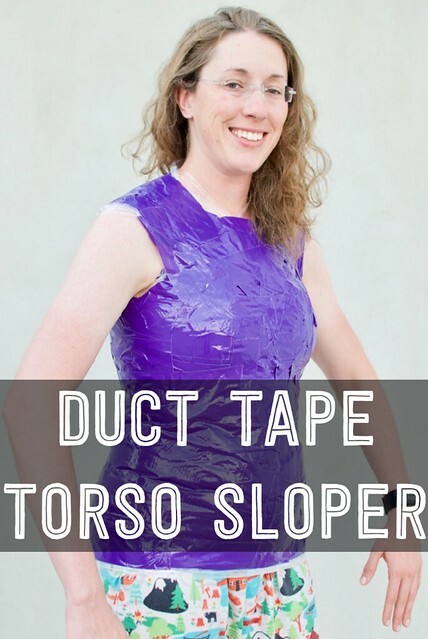 Instead of spending a lot of time describing the method, go check out this post: https://www.burdastyle.com/blog/diy-duct-tape-dress-form. IS IT A SLOPER OR A BLOCK? 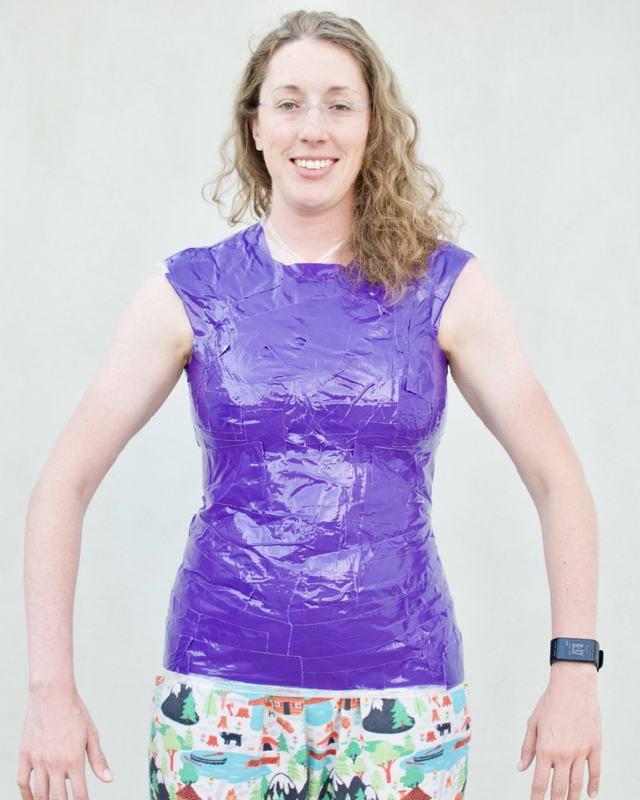 I’ve been reading on the internet the hot debate about whether I can call my duct tape body form a sloper or block. 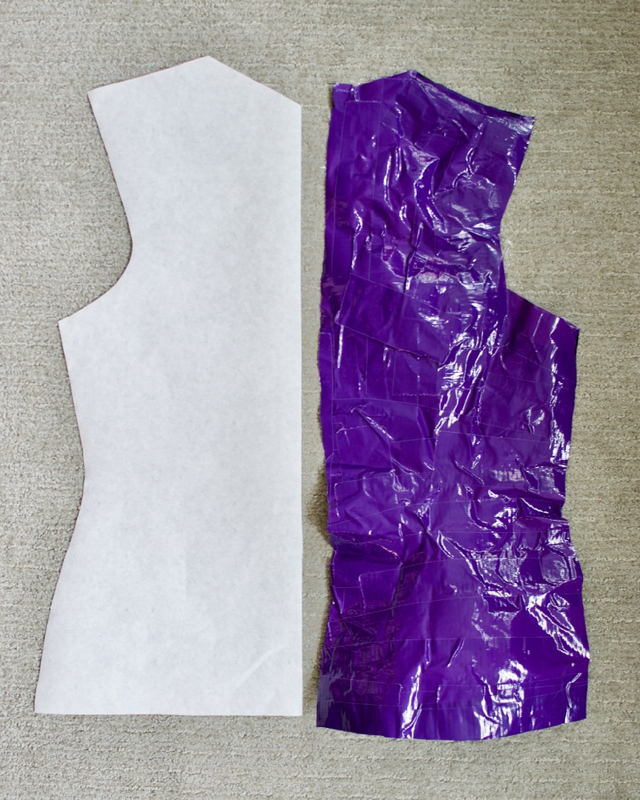 I realize that when we cut the duct tape apart to create the pattern pieces, they are more like pattern blocks and less like bodice slopers. But they aren’t entirely pattern blocks, because they don’t have any ease built into the pattern. Anyways. This a debate for someone else to tackle. 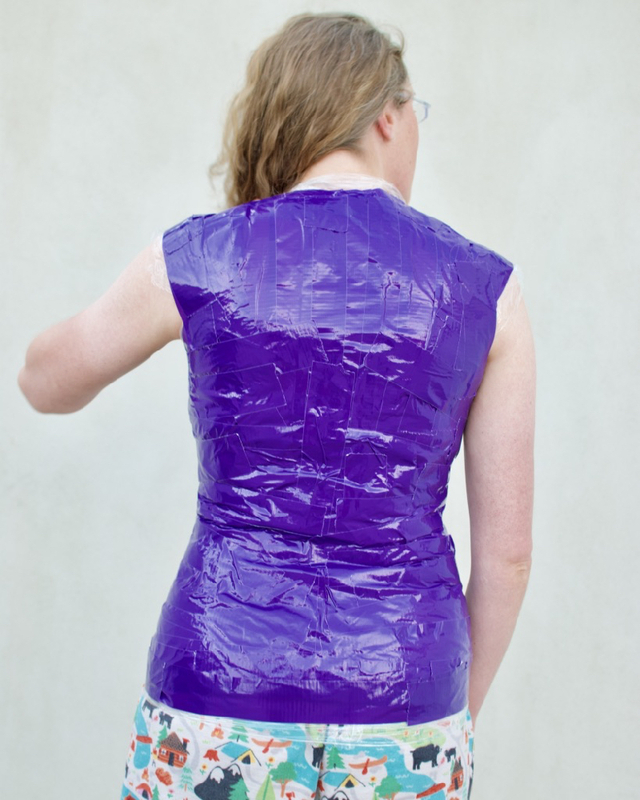 I’m interested in turning my duct tape form into a usable pattern. 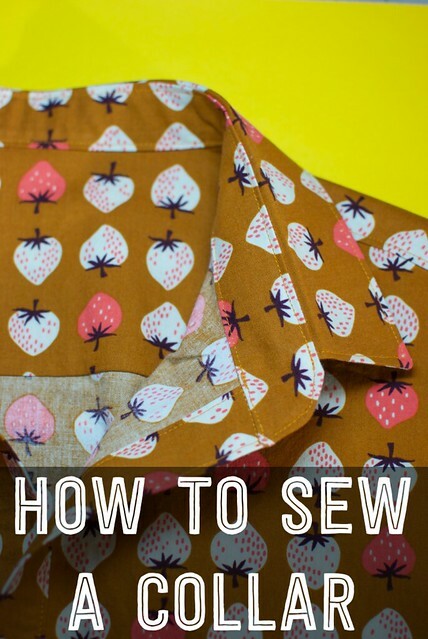 Since side seams and center front and back are marked, I choose a side and cut the left and right sides apart. 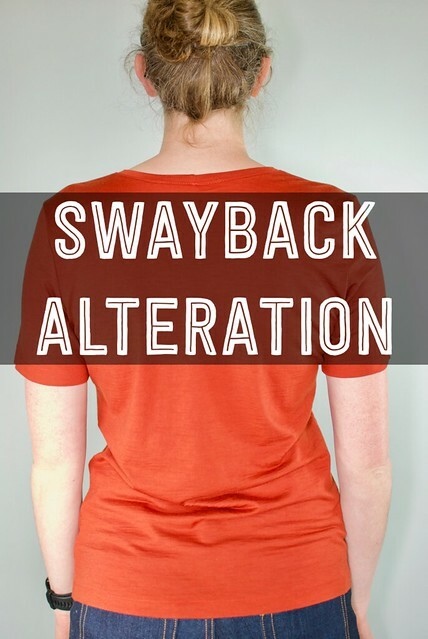 Once I bisected my pattern from left to right, I choose a side and split front and back apart. Once I had a half piece for the front and back, I traced the pattern onto paper. 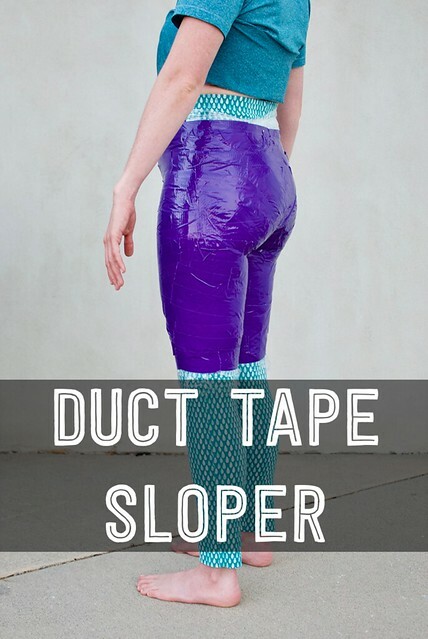 After my experience with the pant sloper, I learned it’s best NOT to let the duct tape sloper flatten out. 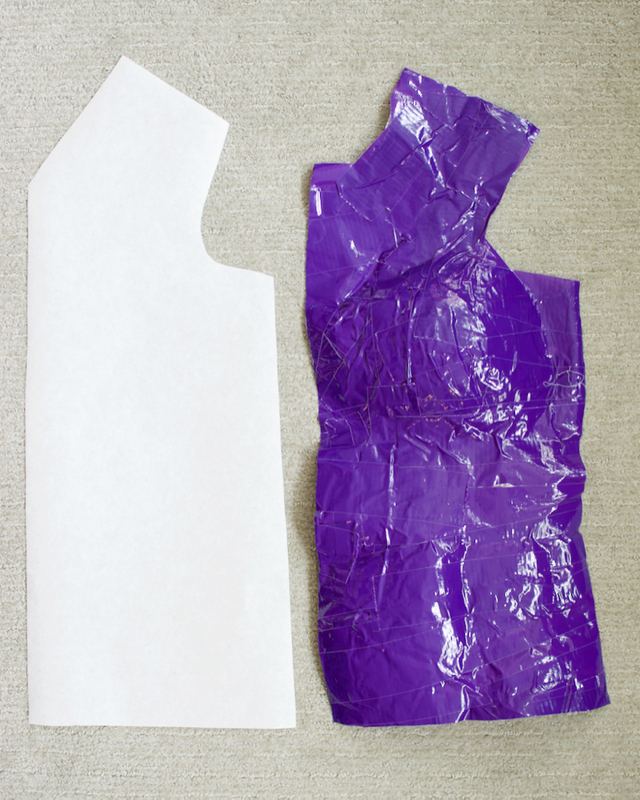 I stuffed paper and fabric scraps underneath the duct tape form to keep all the curves puffed out while I traced. Below are photos of my duct tape sloper next to my tracing. You will just have to wait and see! 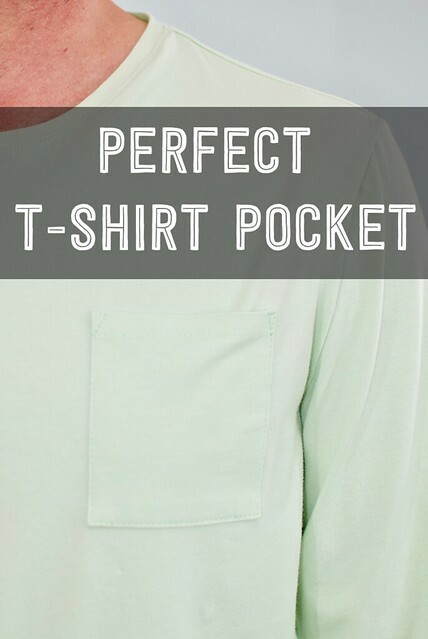 I’ve perfected the tee and I have a huge, mega, colossal blogpost planned.